Remember my prego best friend, Nikki? 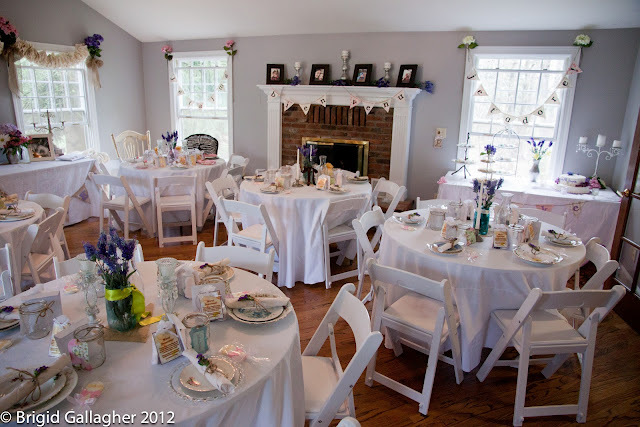 Well, a couple weekends ago I went home to Cleveland for her baby shower, which I co-hosted with my friend, Katie. 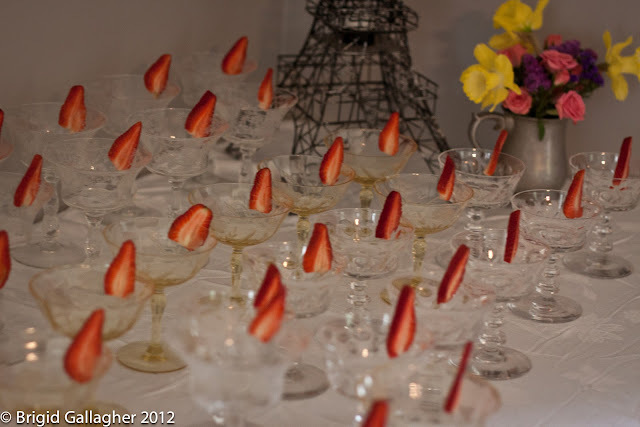 Now, I normally wouldn't post photos from a party, but Katie put so much work into the decor that it was like walking into a spread in Elle Decor, so I felt compelled to share some photos. 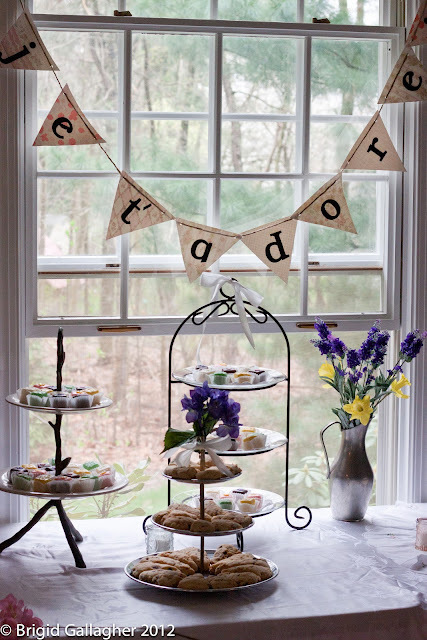 It was a French Country-themed Bebe Shower. 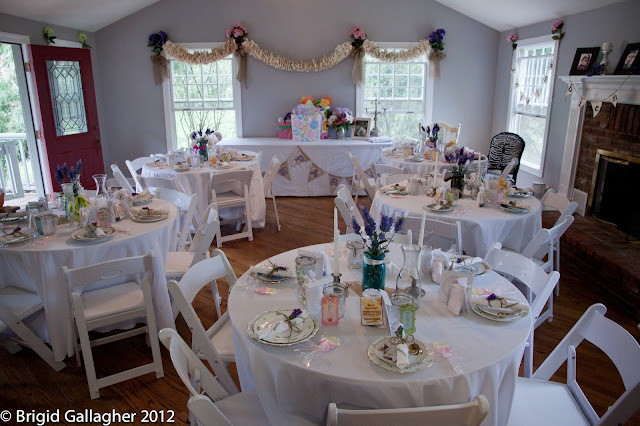 Aside from hand-making the majority of the decorations, Katie's attention to details was uncanny as you can see below. Kate, this is your new calling. See what I mean?! Notice the paper garland on the wall - yeah Kate made that. 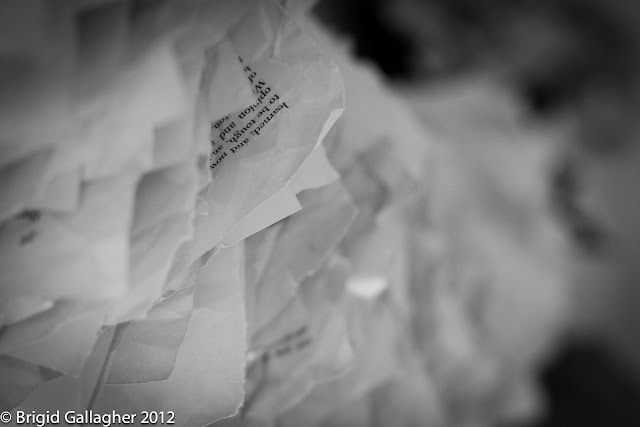 A closer shot of the paper garland. As you can see, it was made from old books. See the French banner? Kate made that too...along with the other ones dispersed throughout the room. Each had an endearing French phrase such as "I love you," "Dream," "I adore you," etc. The mother-to-be's place setting. 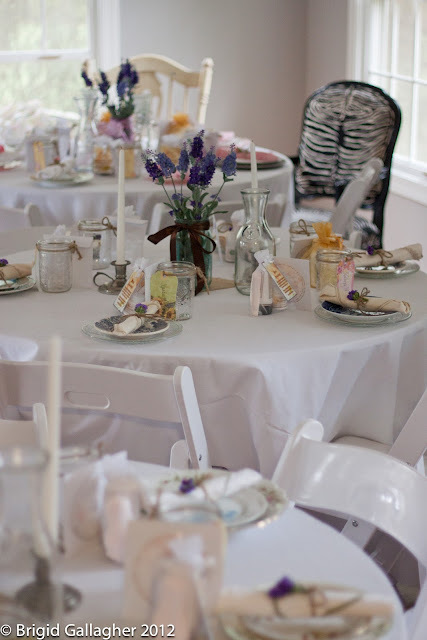 Each guest had their own set of unique vintage china plates, a mason jar water glass, and a fresh cut flower tucked into the napkin twine. 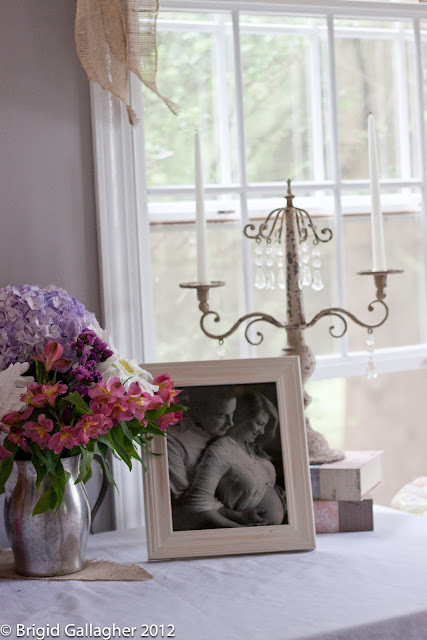 The grandmother-to-be made all-natural soaps, lotions, and powder for all of the guests (her products are fantastic and I strongly encourage you to check them out here). 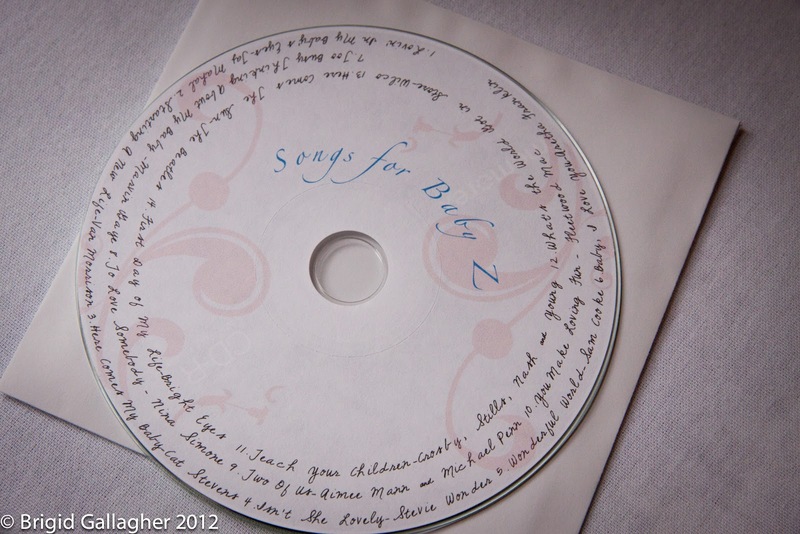 I made a "Songs for Baby Z" CD for all the guests as well. 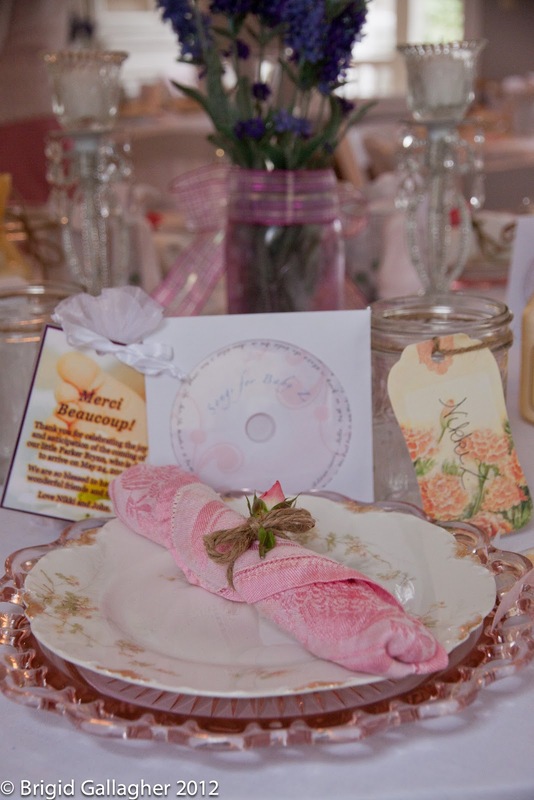 The CD I made began with Nikki and John's wedding song (Taj Mahal's "Loving in My Baby's Eyes") and carried on from there, each song chronicling their journey towards parenthood. If you want the track list, feel free to email me. Another view of the place settings. Great speech and touching moment between mother and daughter. 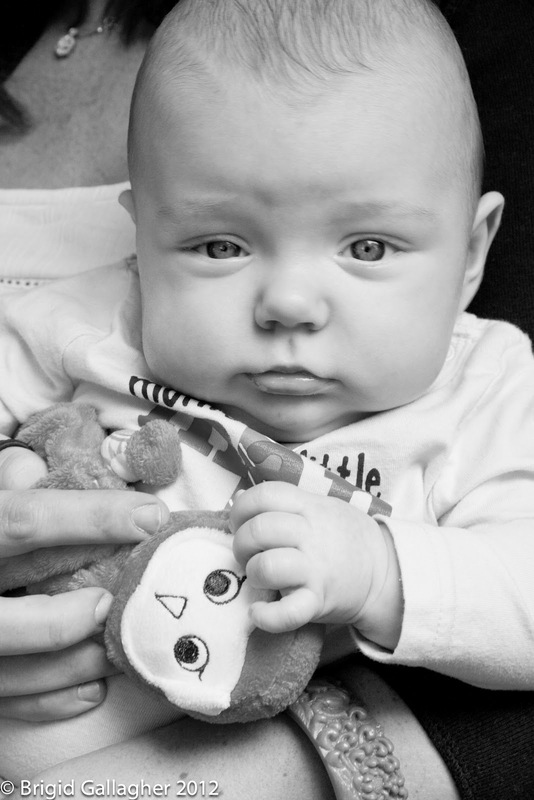 My friends Heather and Dave's son, Cameron, doing his best Zoolander impression. Congrats Nik and John! 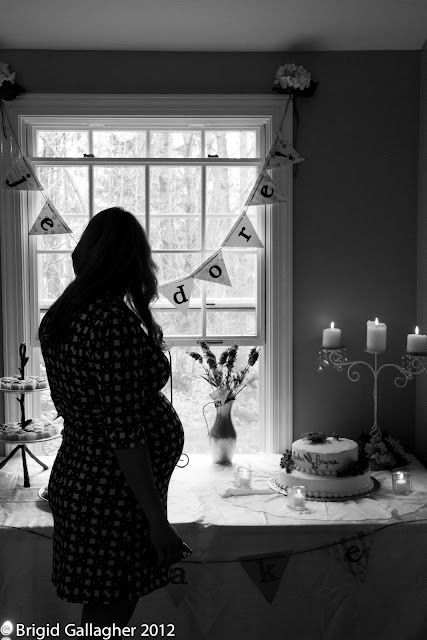 Can't wait for the arrival of Bebe Parker! !